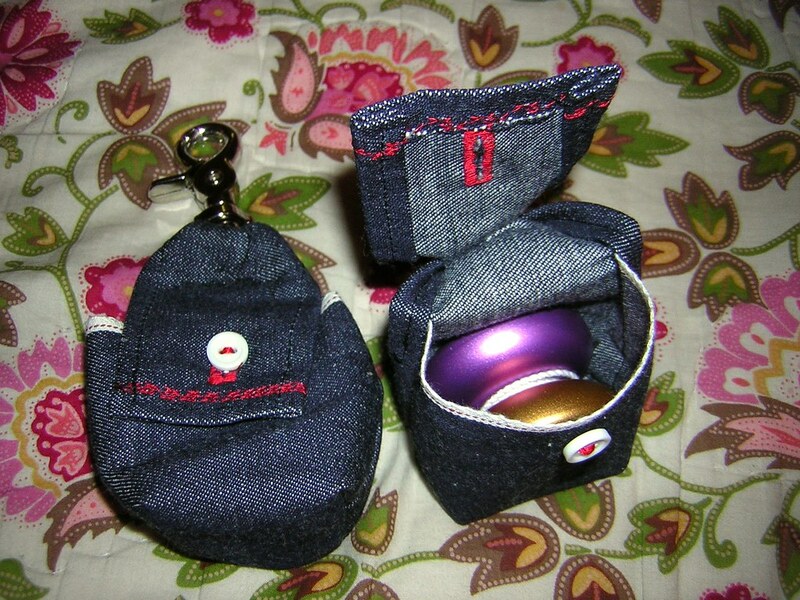 Anti-Yo will soon be releasing their newest yo-yo, and they have asked me to design and manufacture the bags for it. The “Risky Busine$$” should start shipping this week. It is an updated version of “The Busine$$” that is made from X (wherein X represents some ungodly expensive rare metal that I can’t recall the name of). 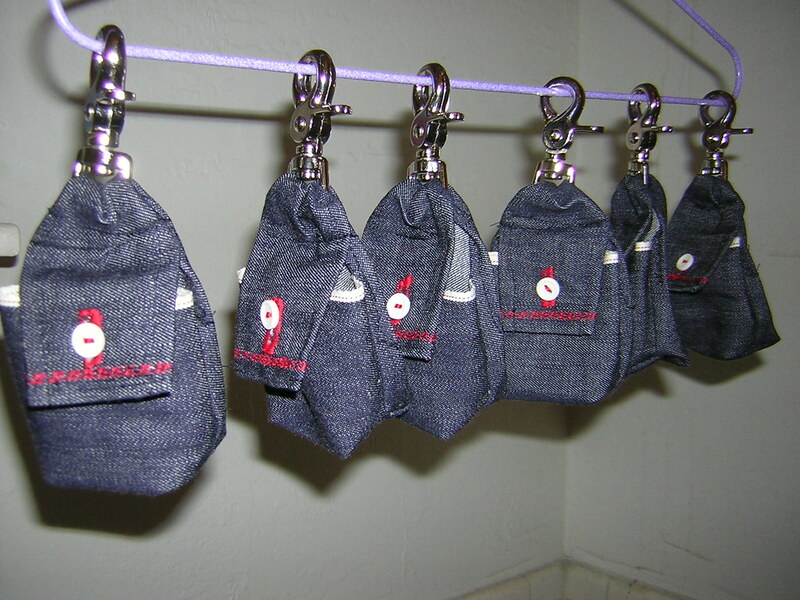 The yo-yo holsters are of course made from raw denim with a red and white selvage line. To match the selvage, I used red thread and white buttons. I actually learned how to make button holes just for this project, and Shan was really cool and hand stitched the buttons on to help save time. These holsters use a nickel plated “scissor snap”, the same as you would find on a high quality wallet chain. On a similar but different note, check out my blog entry regarding the raw denim messenger bags I’m producing. SuperSuperCool bags! The shape and the way it hangs – really fits whats inside! Wow!! Start a bag company or something, you have an eye for this, really!